Researchers at the University of Bern in Switzerland reviewed 10 separate studies and found glucosamine and chondroitin did not have any noticeable beneficial effect on osteo-arthritis of the hip or knee. We are not surprised. Dr Paul Clayton, former President of the Forum on Food and Health at the Royal Society of Medicine, makes the simple point that in order to work, glucosamine and chondroitin need to be combined with vitamins D and K. Most people take glucosamine or glucosamine and chondroitin WITHOUT these essential vitamin co-factors. 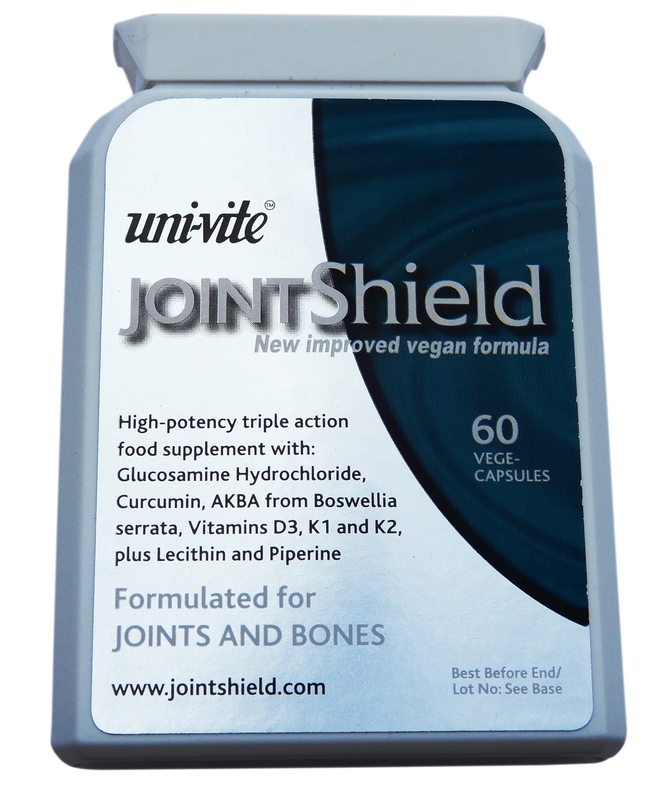 Uni-Vite JointShield is a safe and effective combination of nutrients for use by sufferers of arthritis and other joint and muscle conditions. 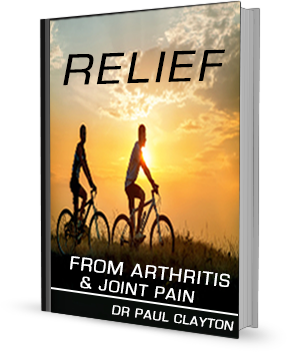 Its 2-step formula is designed to produce relief via its unique anti-inflammatory action and to support the body’s own power of regeneration. Step 3: Glucosamine is a vital component of cartilage, but needs to be combined with vitamins K (ideally K1 and K2) and D in order to support cartilage regeneration.